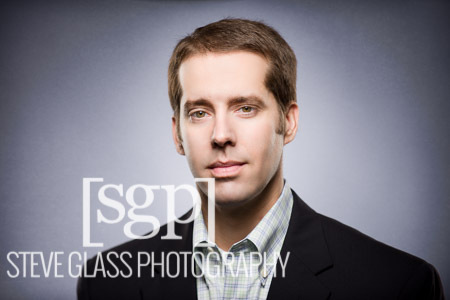 The entrepreneur headshot is so important. For many it will be the first time they see your face. Will it inspire confidence, warmth, competence? Will it exude warmth and approach ability? E Squared is a consulting based business run be Josef Roberts. Josef needed some headshots for general use. LinkedIn, website, collateral and other uses. This is one of my most common type of sessions. That is a general headshot without any particular destination yet. Everyone business person should have a couple of these. Certainly if you are an executive, aspiring executive, and especially if you are an entrepreneur like Josef.